BMW unveiled its first plug in hybrid,the i8, it will cost $135,925. BMW i8 hit the showroom in the spring of 2014, the two seater combines BMW Twin Power Turbo tech with BMW e Drive technology plus intelligent energy management. 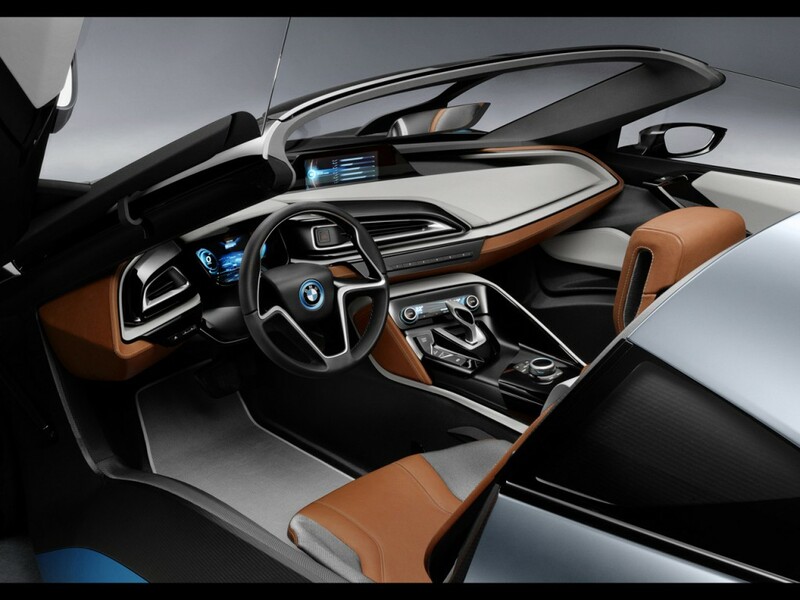 The i8 performance characteristics of a sports car, combined with the fuel economy and emissions of a smaller car. 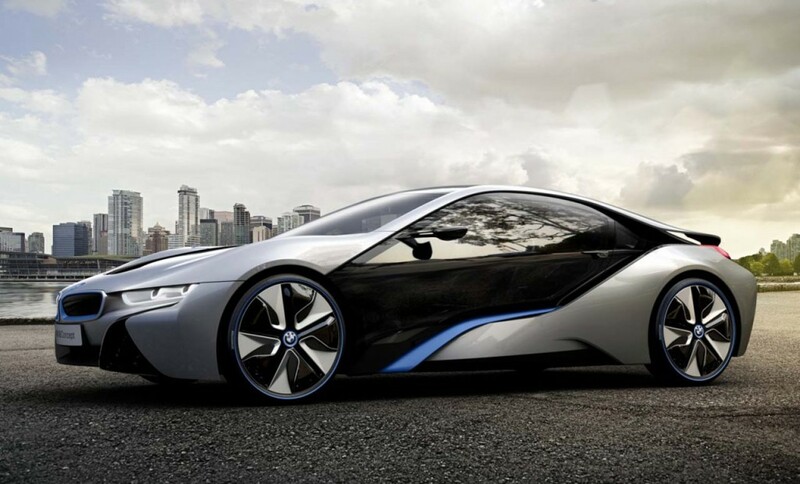 BMW i brand, is the first to integrate the futuristic plug in hybrid system with the luxury car. BMW’s “Life Drive” system lies under the hood which boost a carbon fiber reinforced plastic, fixed to the aluminum Drive module, which houses various technology. The vehicle comes standard with a range of BMW Connected Drive features, including cruise control with braking function, optional driver assistance, and Collision Warning with pedestrian recognition. BMW online entertainment, concierge services, real-time traffic information, and mobility services like inter modal route guidance. A 1.5-liter turbocharged three-cylinder engine powers the top-end sports car, which produces 231 horsepower and 236 pound-feet of torque — enough to push the i8 to 62 mph in 4.4 seconds, and an electronic top speed of 155 mph. BMW’s new vehicle can travel up to 22 miles on electricity, at speeds up to 75 mph.